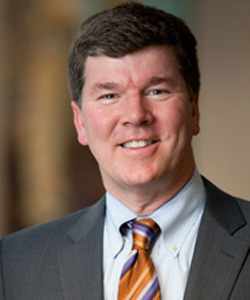 The Mayo Clinic Center for Individualized Medicine is collaborating with Helix, a new company based in San Francisco, to develop applications initially focused on educating consumers about their genetic data and health-related information. 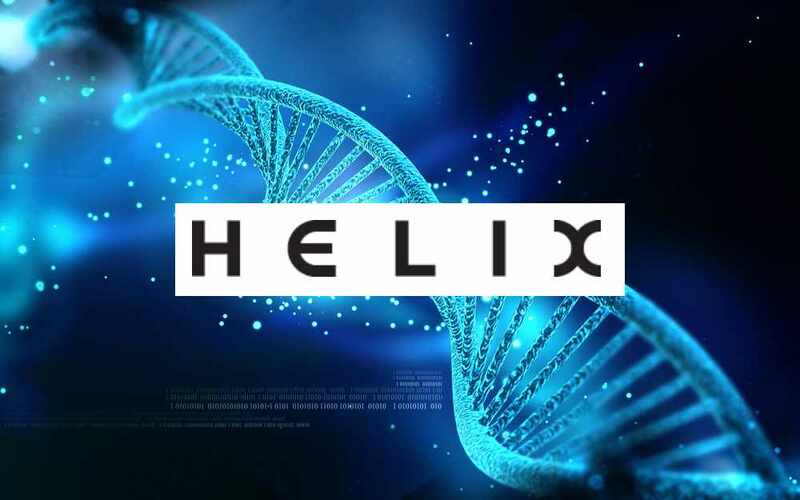 Helix aims to empower consumers to discover insights into their own genomes through a vibrant ecosystem of high-quality content partners. Helix is a joint venture of Illumina, one of the top providers of gene-sequencing technology, and investment firms Warburg Pincus and Sutter Hill Ventures. Helix will provide consumers access to genetic information by providing affordable genome sequencing and database services. Consumers will be able to send their samples, such as a cheek swab, directly to Helix where it will be sequenced and the genetic information will be stored in Helix’s highly secure, centralized database. After being sequenced, individuals will be able to manage their data and explore an open marketplace of on-demand applications to gain additional insights into the genomic data that has already been acquired. Helix plans to begin decoding DNA in 2016. Mayo Clinic has made a strategic investment in Helix and, as part of its involvement, will provide medical analysis of genomes and consumer education for those who request it. By converting genetic information to digital data stored in the cloud, Helix enables its partners to develop and deliver premium genomic products to consumers without the burden of developing their own assay, laboratory, or database infrastructure. To support its partners, Helix will establish one of the world’s largest next-generation sequencing labs and a secure and protected database, all designed in accordance with CLIA, CAP, and HIPAA guidelines. Individuals will be able to control how their data is accessed through a robust and granular consent process. The company will also ensure that information is communicated to consumers in a responsible and ethical way. More information will be available at http://www.helix.com.